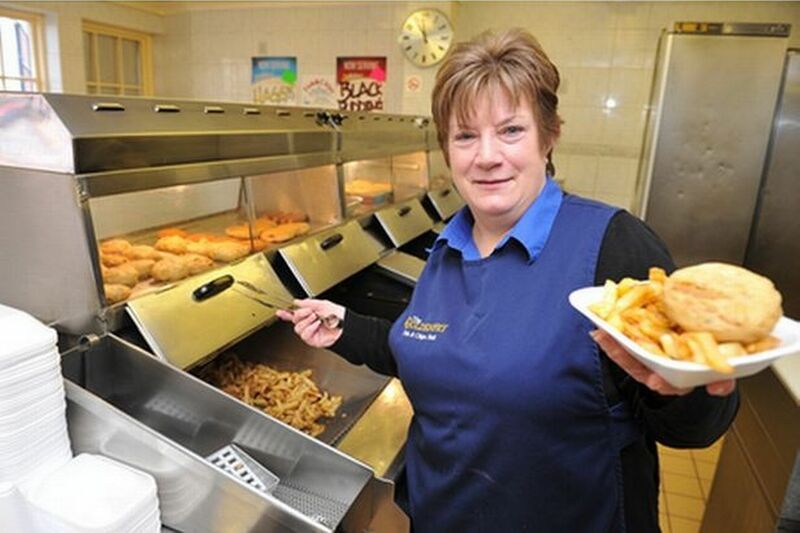 Goldenfry was named as one of the city's 10 best fish and chip shops earlier this year. A successful city centre fish and chip business has been put up for sale for just £100,000. 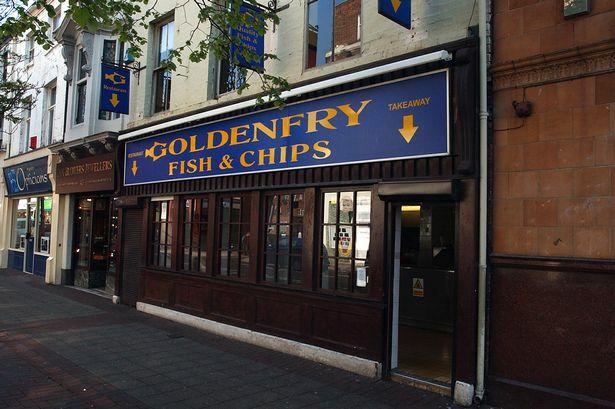 Goldenfry Fish & Chips, in Savile Street, offers both a takeaway and restaurant service, and is just a stone’s throw away from the busy Queen Victoria Square. The business has recorded profits of around £39,000 a year, and has been put up for sale due to its current owners retiring after 15 years of management. For just £100,000, the leasehold of one of the city’s most recognisable fish and chip names is up for grabs. It said: “Established since 1986, with a loyal clientele. Goldenfry fish and chip takeaway is up for sale. (Hull Daily Mail). The advert also said the business had good potential from food ordering app Just Eat. Goldenfry offers fish and chips from its downstairs takeaway, with a restaurant seating up to 45 people upstairs. It is currently open from 10.30am to 5pm Monday to Saturday, and 11am to 3pm on Sundays. The business also offers outdoor seating for fish and chips, overlooking Queen Victoria Square. 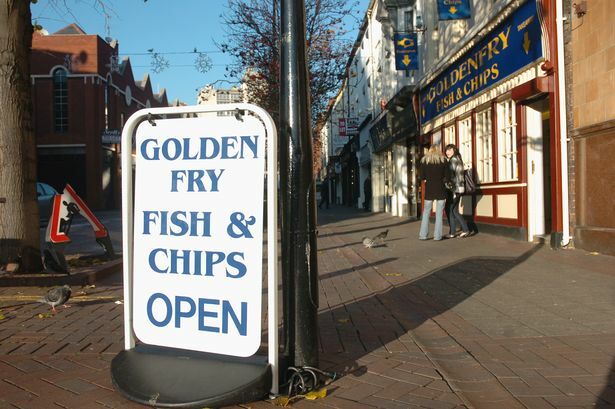 In March this year, Goldenfry was named as one of Hull’s 10 best fish and chip shops, as voted by TripAdvisor. One person said: “Went to Hull for the first time. Had Fish, chips, peas two slices of bread and butter and a pot of tea. “Wife had scampi chips and peas and a cup of coffee. Big meal which we could not finish. “Lovely fish, and nice scampi. Excellent value for money total bill £17.25. Old fashioned but I like it. Waitress very friendly, that will do for me."